Condominiums on Grace Bay Beach, Providenciales. Mansion at Turtle Tail, Providenciales. For information on property stamp duty and transfer fees, see Purchasing Real Estate. 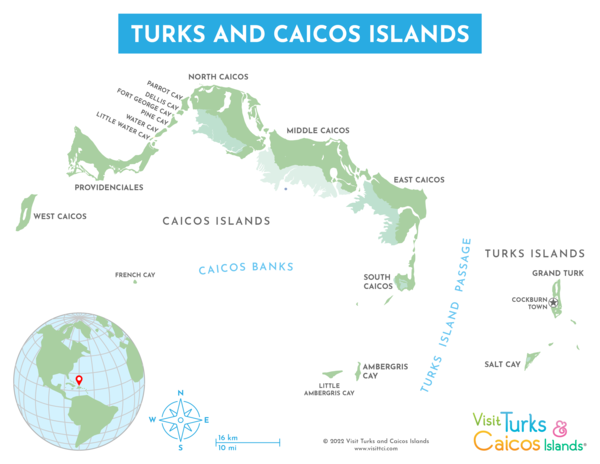 Before purchasing, it’s important to understand what the Turks and Caicos offers, and how our islands differ. There are several inhabited islands, with access to countless beaches. 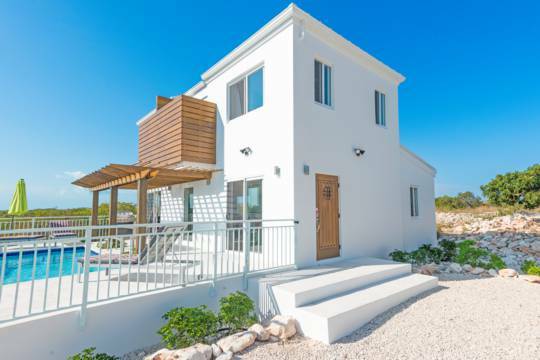 If you have an understanding of our various locations, you’ll be able to make an informed decision on where to buy real estate in the Turks and Caicos. The less-populated islands, relatively quiet for decades, are now gradually receiving more attention. Development and facilities may be limited at this time, yet that may change. It’s easy to take day trips from Providenciales to visit our other islands. It’s very important to consider current and possible future development of regions. 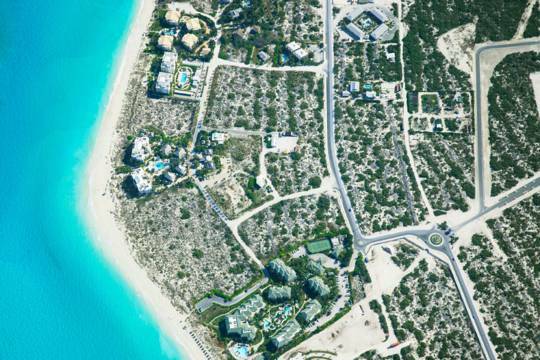 Developmental planning in the Turks and Caicos is unfortunately poor and unpredictable, however, the luxury villa and home regions, oceanfront for the most part, tend to see relatively consistent zoning. The transitional regions between industrial, commercial and residential, including areas on the south central coast of Providenciales, should be considered with caution due to unsightly encroachment and mixture of zones. When deciding on a real estate location, another consideration is future vacation rentals of the house. Many properties see short-term rentals by the owners or villa managers, and a beachfront or location near the beach will be more appealing and easier to promote. 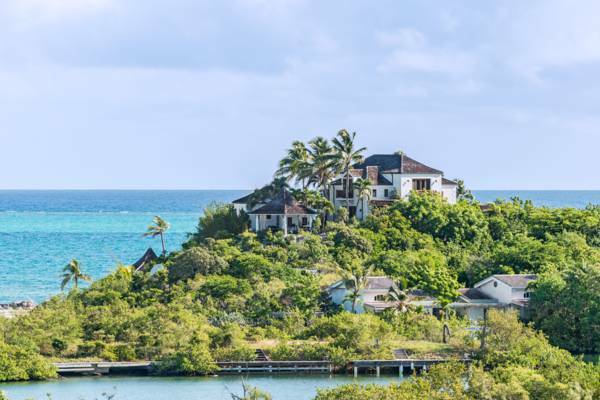 As a tropical destination, beachfront and oceanfront real estate is of course desirable and as such tends to carry a significant price premium over inland lots. All of the main islands in the country continue to have available coastal frontage, including top-tier beach lots. 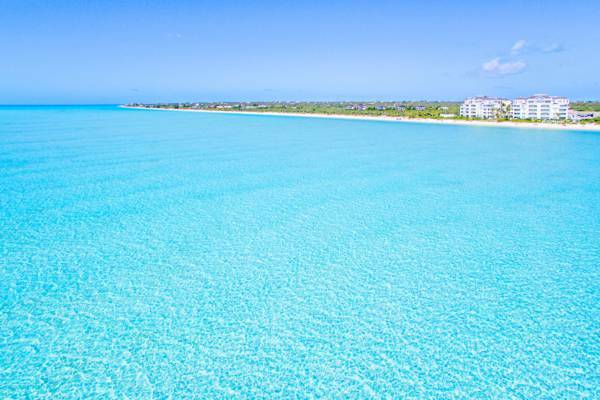 The countless number of beaches in the Turks and Caicos are not equal. There can generally be a great difference in coast quality across an island individually, and across the country on the whole. As is also the case from the planning and development perspective, it’s crucial to consider how an area may change in time. 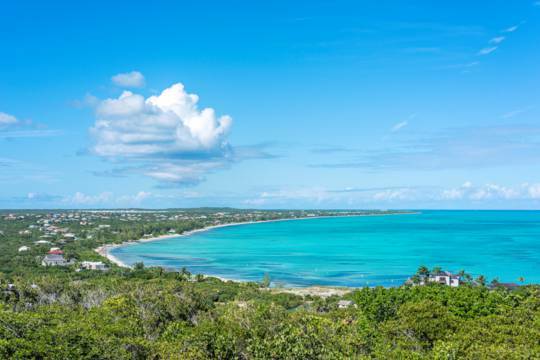 Some regions, such as Blue Mountain and Chalk Sound on Providenciales, have relatively limited beach area compared to the surrounding residential acreage. In time, such beaches may be expected to become quite busy, and the privacy of a nearby lot (which could be situated on a coastal cliff or hill) may be preferable to being located directly on the region's beach. Homes on the canals of Leeward. 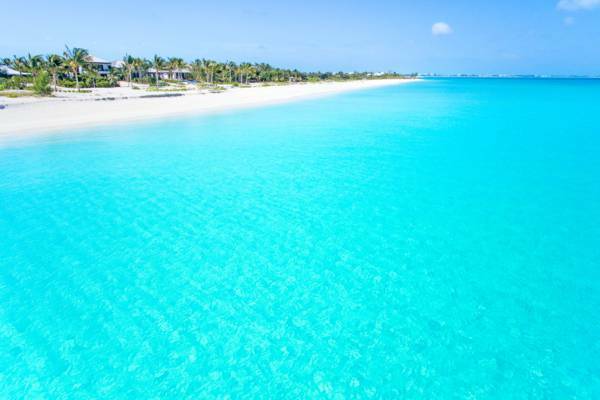 One thing to be aware of is that all beaches in the Turks and Caicos, up to the high tide point, are public and free-to-access. Some beaches may only be accessed through private land and thus are effectively private, however it is legal for persons to access any such beaches by water craft. 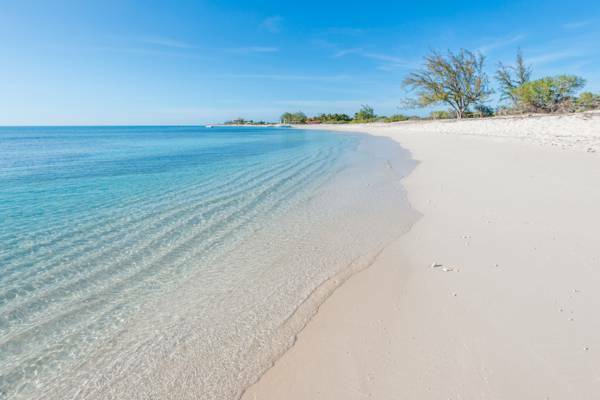 More so on Providenciales than on some of the less-inhabited islands, undeveloped beach and coast accesses may be designated and identified, yet remain completely undeveloped. It’s important to be aware of possible future beach accesses when considering both inland and coastal lots. 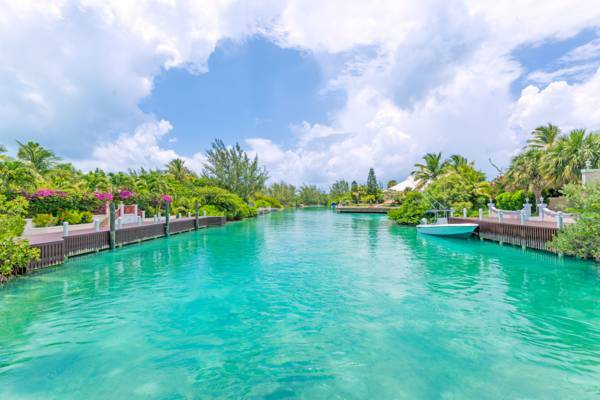 Canal frontage, quite convenient for boat owners, is largely found in several residential regions of Providenciales including Leeward, Turtle Cove and Discovery Bay. Multi-Unit Condominium or Detached Single Family? Although a frequent question, it’s a relatively simple situation. In the case of real estate on or near Grace Bay Beach, condominiums and townhouses are largely the only choice. Villas in Turtle Cove at the excellent snorkelling spot of Smith's Reef. A bit further inland and in other regions on Providenciales, townhouses simplify maintenance and grounds-keeping concerns. Shared swimming pools, tennis courts and other amenities, found at most complexes, are additional perks. As to be expected, many of the multi-unit residences have associated strata or maintenance fees. Depending on the site, such fees may be significant. These fees are typically priced based on the square footage of your unit, and usually range from around $7-14 per square foot. 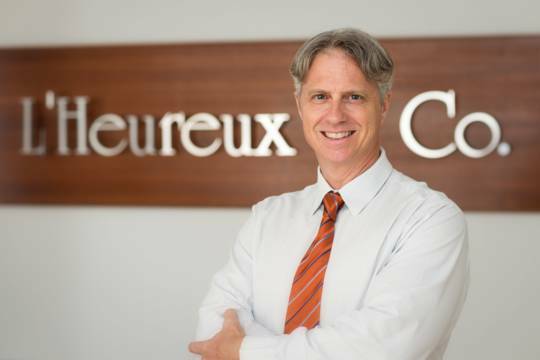 For a 1200 sq ft condominium unit, expect to be between $8400 and $16,800 annually. It should be noted that this commonly includes insurance (though not always). For sites with tourism rental potential, rental income from periods when the unit isn’t occupied by the owner may bring in sufficient amounts to cover the strata fees, however this probably occurs less often than is commonly claimed. Several residential regions on Providenciales are governed by structured home owners associations. Although there are of course downsides to being under such an agreement, such areas do typically exhibit a higher level of exterior maintenance. Enforcement of regulations and collections of dues is sometimes lax. Luxury villa at Thompson's Cove, Providenciales. More so than the other islands in the country, Providenciales has quite a range of terrains and coastal areas to choose from. Overall, there’s also a wider offering of higher elevation (relatively speaking – the highest point in the country is 156 feet!) parcels to choose from as well compared to the other islands in the country. For the boat owner, there’s also a wide array of canal and marina residential lots available. 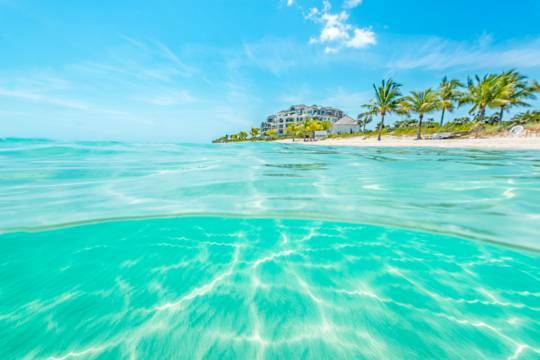 From the shopping, commercial and infrastructure aspect, there’s not much of a comparison between Providenciales and the other islands in the Turks and Caicos. Nearly everything’s on Providenciales (which can of course be both good and bad!). Unfortunately, condominium units are largely the only residential choice for oceanfront Grace Bay Beach. 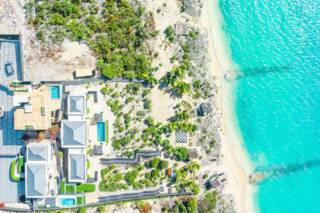 There are only a very few homes or villas that could be considered to be on Grace Bay Beach, and even these tend to be found on the extremities of the coast. Quite a few distinct residential neighbourhoods are on Providenciales, examples including Leeward, Leeward Palms, Long Bay, Silly Creek, and the beachfront region of Turtle Cove. Largely undeveloped, the relatively expansive islands of North Caicos and Middle Caicos are connected by a driveable causeway. Very small grocery stores do exist on North Caicos, yet residents often supplement what can be found locally with items brought over from Providenciales on the passenger ferry. Spectacular oceanfront is found across the entirety of the northern coasts of these islands, yet commercial services and general infrastructure remains quite limited. These two “green” islands are the perfect location choice for those who appreciate undeveloped wilderness. The tranquil English Point Beach on Grand Turk. See Regions of Grand Turk. As it is the home to Cockburn Town, the capital of the Turks and Caicos, up to the late 1980s Grand Turk hosted the most development of all the islands in the country. Due to its limited landmass, building density is greatest on this island. The oceanfront region of Cockburn Town is the closest one will find to a historical district in the country. Quite a few old houses and villas, exhibiting a picturesque Colonial British Bermudian architecture, line the coastal Duke Street, Queen Street, and Front Street. Some of these circa 1800s buildings have been restored as residences or inns, however a few still remain in disrepair. The north-eastern region of Lighthouse Road and East Side Beach, and the south-western English Point coastal areas are home to many of the island’s modern villas. Grand Turk definitely carries a different atmosphere than Providenciales, largely due to the much smaller and consequently closer-knit community. 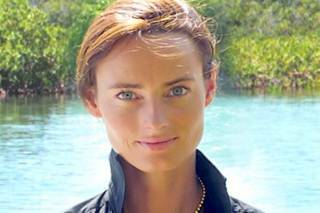 Until recently, the quiet island of South Caicos was devoid of any tourism or vacation homes. Relatively recent projects, however, have begun to change the aspect of the place. On the south coast, the luxury East Bay Resort opened its doors in 2016, and to the north on Long Beach (Sailrock East Beach) the ongoing Sail Rock project is offering ocean front and ocean view lots. For the most part, the private stand-alone luxury residence market hasn’t yet become established due to the limited infrastructure. See Regions of Salt Caicos. Salt Cay is a very small and sparsely-populated island, yet still retains a bit of historical heritage similar to Grand Turk. The terrain is quite flat and of low elevation, with low hills only found at Little Bluff Lookout and Taylor Hill. Residences are mainly found in one of three regions. Balfour Town and closely adjacent North District is found on the central west side of the island, and, as the name suggests, South District is located on the southern part of the island. The spectacular North Bay Beach is the finest coast on the island and is largely undeveloped, currently only home to the Castaway Villa and the small abandoned Windmills resort. Due to the short travel distances, bicycles and off-road carts are the main means of transport. Blue Haven Marina and Resort on Providenciales. 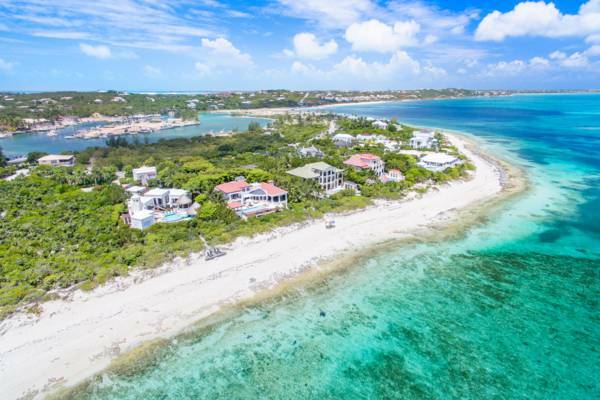 Several private islands and cays are found in the Turks and Caicos, and both complete islands and individual lots and properties on a few such cays are occasionally offered for sale. 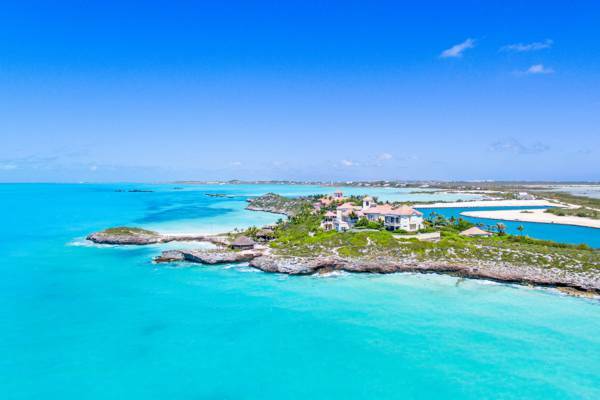 The private cays can roughly be split into two categories: the relatively accessible islands between Providenciales and North Caicos, and all of the other uninhabited cays found throughout the country. Within a 20-30 minute boat ride from Providenciales is Water Cay, Pine Cay, Dellis Cay, and Parrot Cay. Currently only Pine Cay and Parrot Cay is inhabited, and real estate on theses cays command a premium. The remote Ambergris Cay on the south-eastern Caicos Banks is unique situation. At 1100 acres (4.45 sq km), this is the largest of the inhabited private islands. An airstrip and marina are the portals to and from Ambergris Cay. 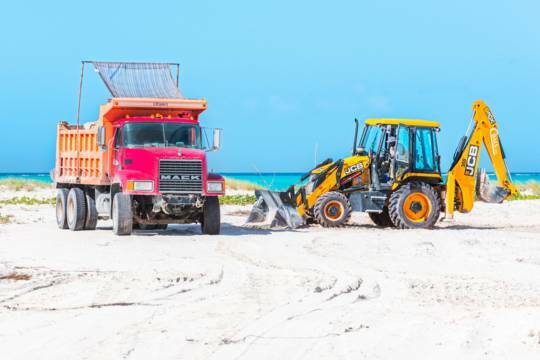 Currently uninhabited, an uncompleted resort and residence project on West Caicos remains on hold while funding options are pursued. 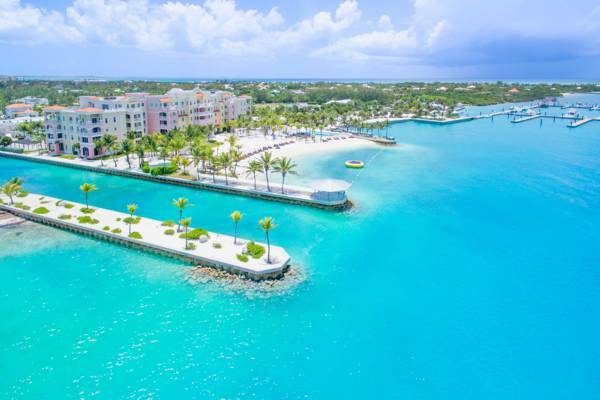 Quite a few of the 100+ cays in the Turks and Caicos are privately held. In most cases however, getting to and from these islands, especially considering construction, would simply be difficult and expensive.